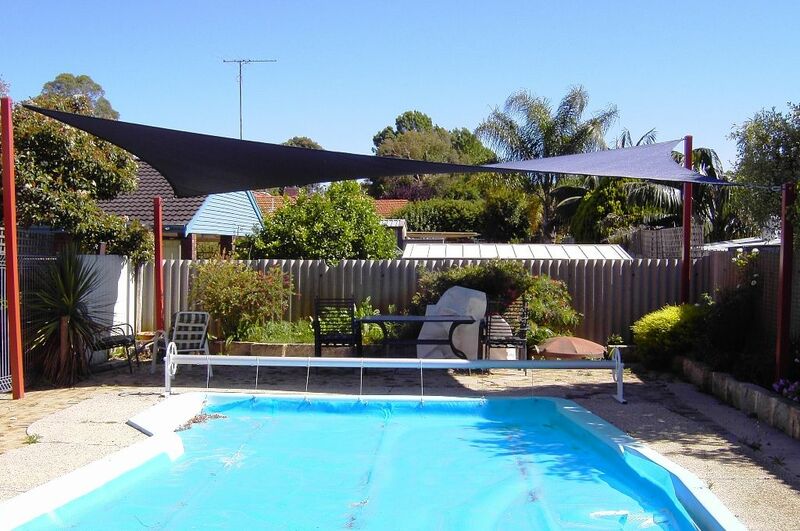 » Sunbrella Awning Acrylic Canvas: water resistant, mildew-resistant, flame-retardant, colourfast, breathable, 7- to 10-year lifespan, choice of 64 solid styles and over 100 striped styles. » Ferrari 502 Architectonic PVC-Coated Fabric: waterproof, mildew-resistant, UV-resistant, flame-retardant, 10- to 12-year lifespan, choice of over 30 solid styles and 12 striped styles. CFA designs, manufactures and installs Tensile Fabric Structures for external and internal applications. Our team of designers, engineers, fabricators and installation managers, is dedicated to working together with our clients to make their design concepts a reality. Trading in different forms since 1975, our vast experience has created a solid foundation in custom made fabric structures. We supply Tensile Structures, Fixed and Retractable Awnings, Retractable Blinds, Canopies and Umbrellas, to hospitality industries, sport and recreational facilities, commercial and private sectors throughout the Caribbean. As a member of the Fabric Structures Association (a division of the Industrial Fabrics Association International), we are constantly up to date with new fabric developments and new architectural techniques, keeping us, literally, at the cutting edge of Fabric Architecture.